의대, 치대, 약대에 들어가는 가는 것은 남들보다 공부만 잘한다고 가능하지 않습니다. 치밀한 계획과 정확한 타이밍이 필요한 아주 복잡하고도 어려운 과정입니다. 그래드 프렙 아카데미는 우수한 학생들이 원하는 학교에 진학할 수 있도록 도와 드립니다. 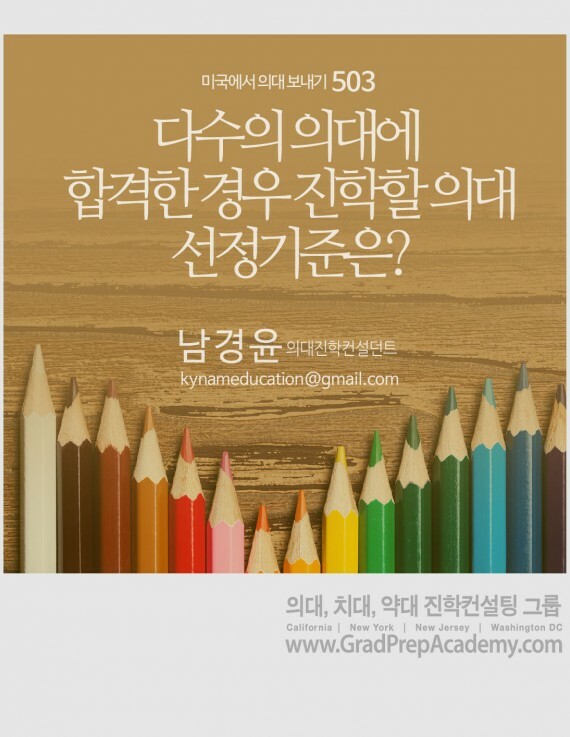 지금 GPA 의대입학전문 컨설턴트와의 상담을 시작하십시오. 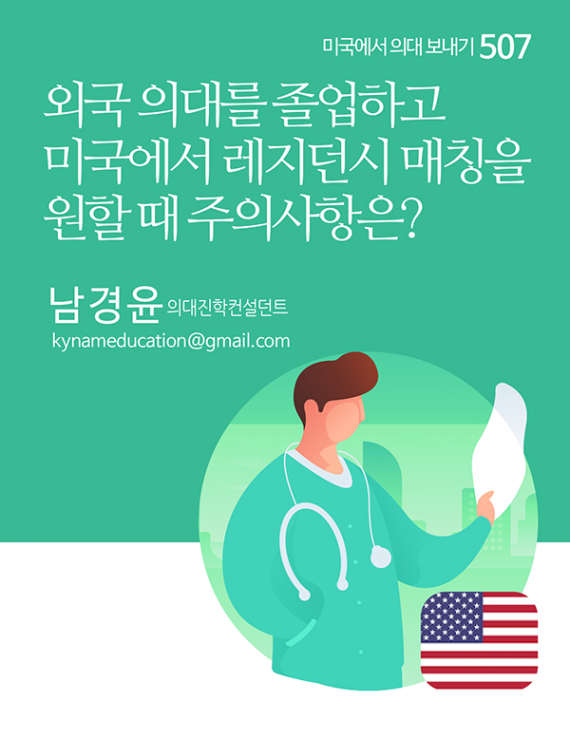 As a Korean-American student, which falls under the broad category of Asian-American students, there is a heavy burden and a growing amount of pressure and expectation that lands on our shoulders. We are required not only to surpass the “average” but also among the elite, we must hold ourselves at levels beyond what our brothers and sisters of different ethnic groups must occupy. This is a stressful reality. Mr. Nam understands this and he considers this in his approach to highlight our strengths, to make us stand out among the crowd. 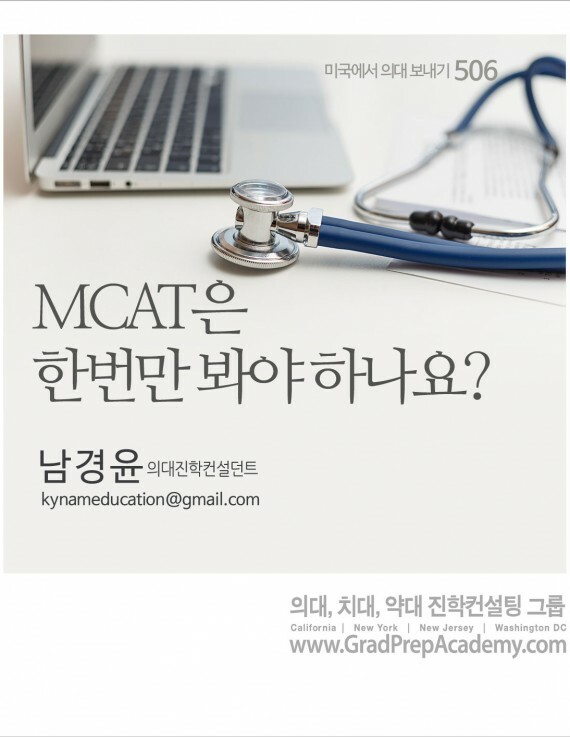 It is not enough to have above 99% on the MCAT or a perfect GPA. We must break the barrier and soar in our talents and our passion. We must go beyond what everyone else has done or normally does, in a way that is distinctly us. Without any disrespect, a white medical advisor cannot help me in the way someone from my own culture can help me. Because there are cultural barriers and sometimes discrimination that exist that someone who does not understand my culture or me cannot possibly provide the solution for. However, for Mr. Nam, finding ways to break through the stereotypes is his specialty. As a member of the Korean-American community, I believe men and women who can think beyond these boundaries are vital in the future for the betterment and empowerment of our Korean people. Mr. Nam challenges me and cultivates me to become a leader in my community and my field of expertise. It is for this reason, that I trust and respect his judgment. He does this not out of any selfish motives, rather his motives are selfless in that he wants me to succeed in order to provide a better future not only for myself and my loved ones, but also for the entire community. I can confidently say that I have become a more confident, focused and motivated individual after meeting my mentor. I write this because of my gratitude for the lessons he has taught me and the broader and empowering view and mindset he has instilled in me. My name is Cris Min, I am a first year medical student at the University of Florida College of Medicine, I have received a large recurring scholarship from this school, and I am currently having the time of my life. 의대, 치대 진학을 희망하는 학생, 학부모님들을 위한 무료세미나가 준비됩니다. 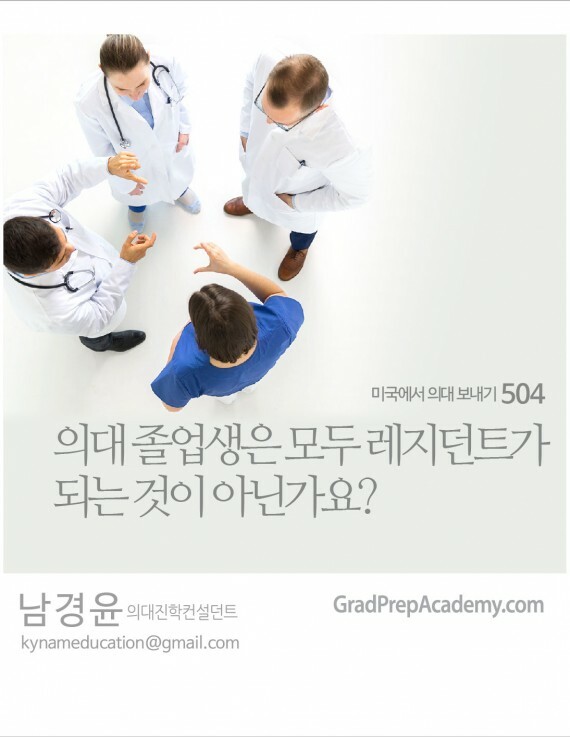 성공적인 의대진학을 위한 Know-How를 확인 하십시오.